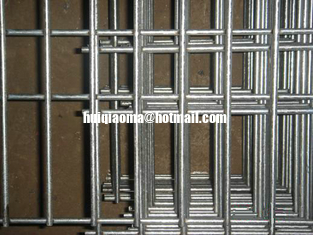 Stainless steel mesh is generally in accordance with BS4483; provided as standard in 4m x 2m panel. Other size panels and bespoke shapes are supplied to meet with your specification. Below are standard sizes supplied in 4m x 2 m panels. We not only hold a full stock of stainless reinforcing bar, in grades 1.4301 and 1.4436 and but also offers a comprehensive cut and bend service. 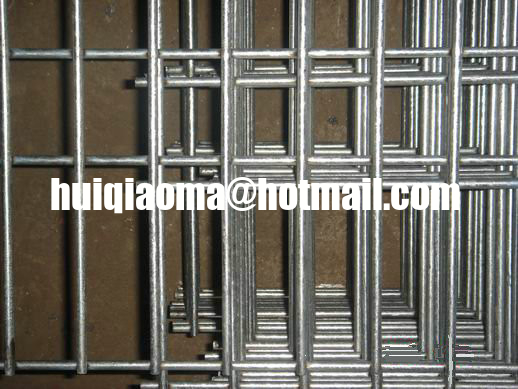 This enables rebar to be supplied at mill prices and be delivered direct to your site. Service is assured with access to over 2000 tonnes of stock here as well as the production facilities of the Rolling Mill.